Coming as the second release of the "Worship in Every Place" series, the song is Contemporary Gospel with a pulsating rhythm. 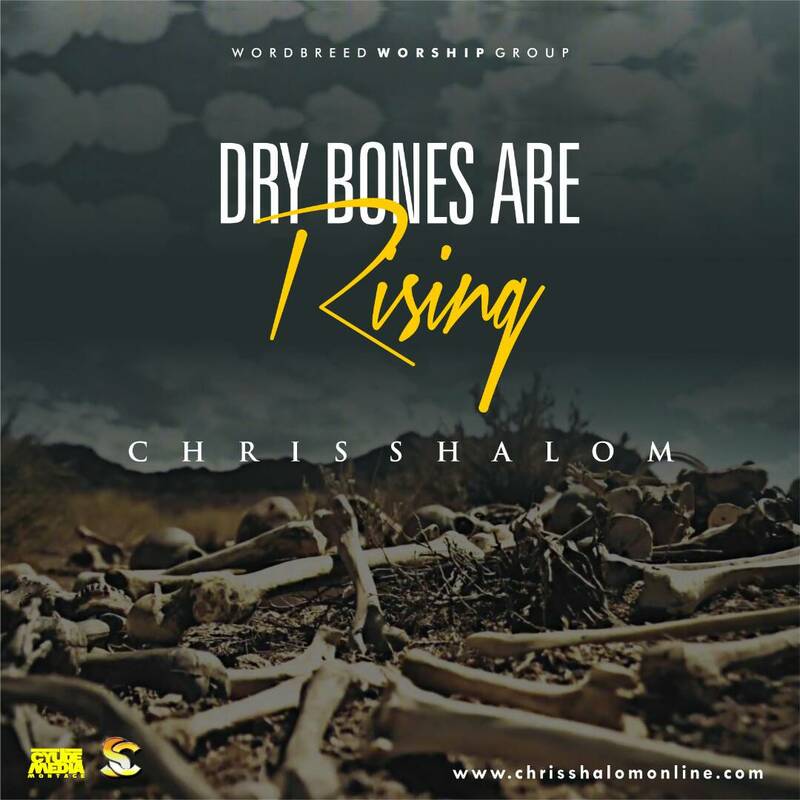 Chris Shalom makes a profound declaration with his simple sing-along melody yet carries in-depth and precise lyrics! Chris Shalom had hinted after the release of "My Beautifier", which became critically acclaimed almost immediately, that he will be releasing more singles off the "Worship in Every Place" series.